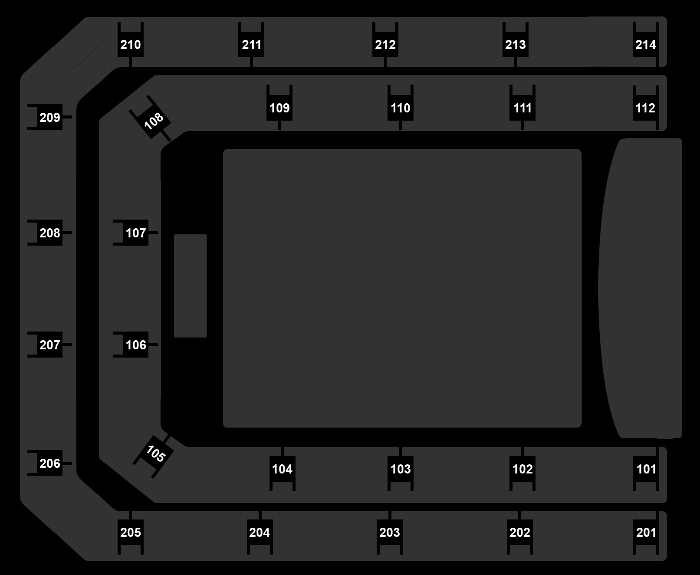 Anouk will be performing at the Ziggo Dome on Tuesday the 30th of April. Tickets are on sale via Ticketmaster. Anouk doesn’t need an introduction anymore; since 1997 the singer released 10 studioalbums, which all know great successes. Anouk scored dozens of hits, won numours awards and representend the Netherlands during the Eurosivion Song Contest. 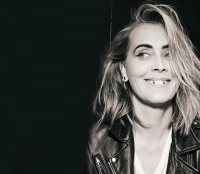 During this concert the focus will be on Anouk’s entire repertoire. The singer will also perform a couple of Dutch songs alongside her biggest hits! Tickets are on sale via www.ticketmaster.nl and 0900 - 300 1250 (60 cpm).